Self-portraits There are 3 works. 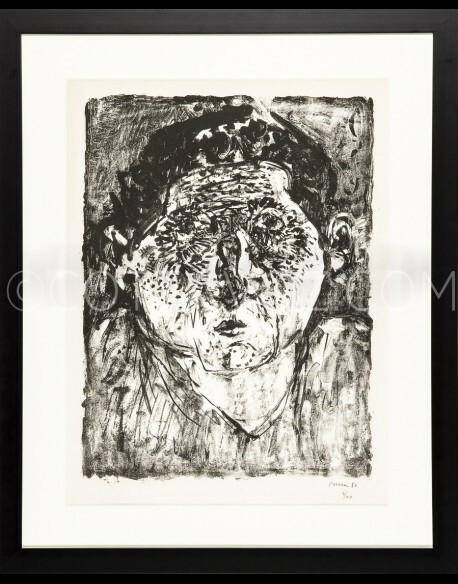 André Cottavoz.self portrait 1956. numbered lithograph signed and dated in pencil.Print 40 copies. 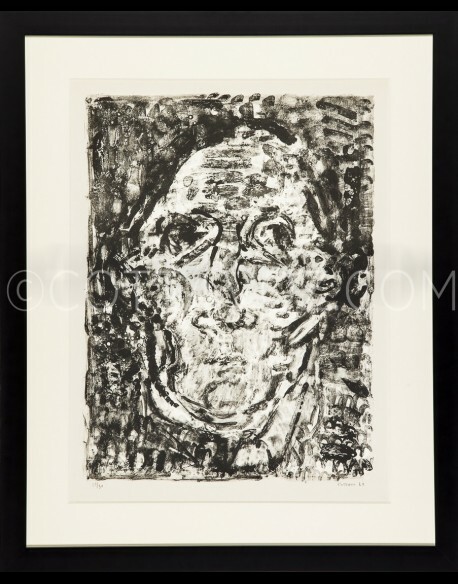 André Cottavoz.Self portrait 1962.numbered lithograph signed and dated in pencil.Print 30 copies. 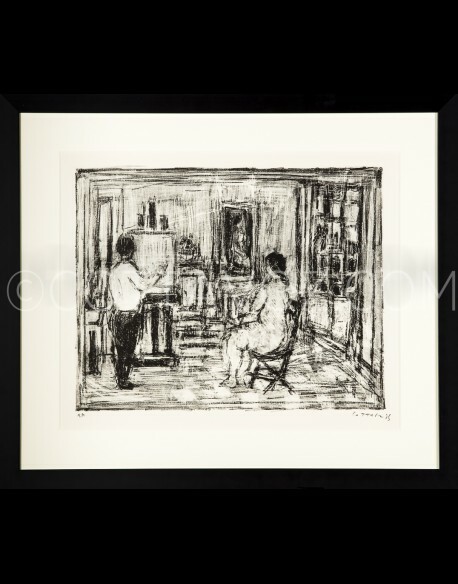 André Cottavoz.Painter and his model in workshop.lithograph signed and dated in pencil.Artist proof - Print unknow.